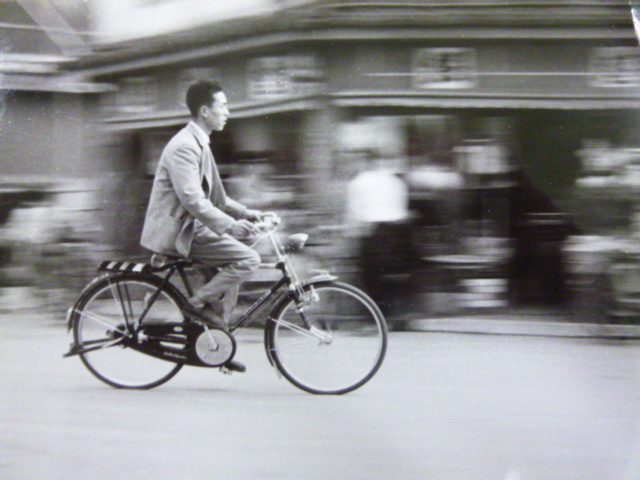 As mentioned in Part 6, in the second half of this series we will focus on the practical aspects of why bicycles from the 1950's are truly exceptional. 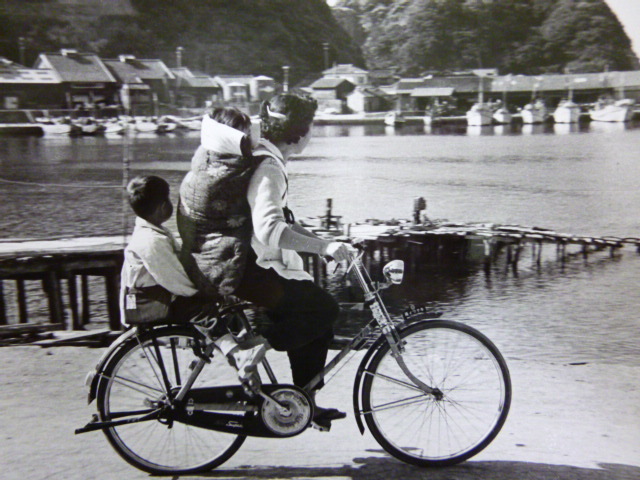 With automobiles out of reach for the vast majority of households, the emphasis on bicycles was that they be good reliable transportation. 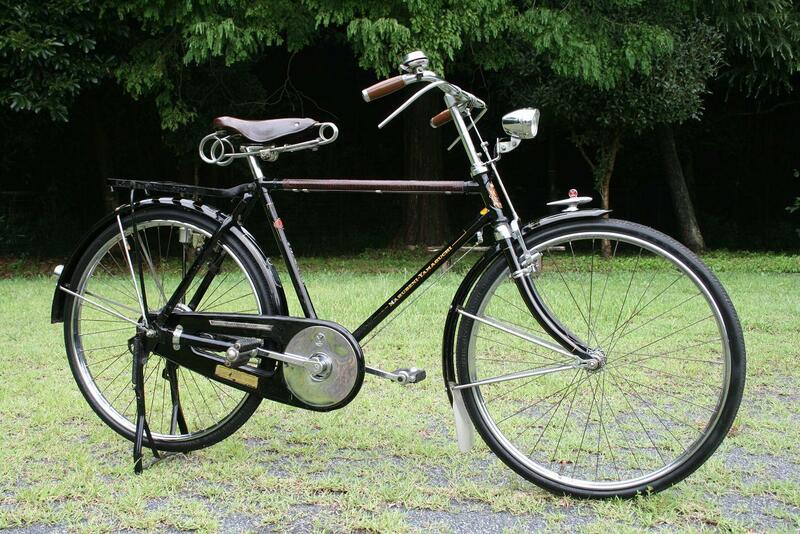 Not flashy, not lightweight, not super fast, not high-tech, just plain simple solid dependable transportation. 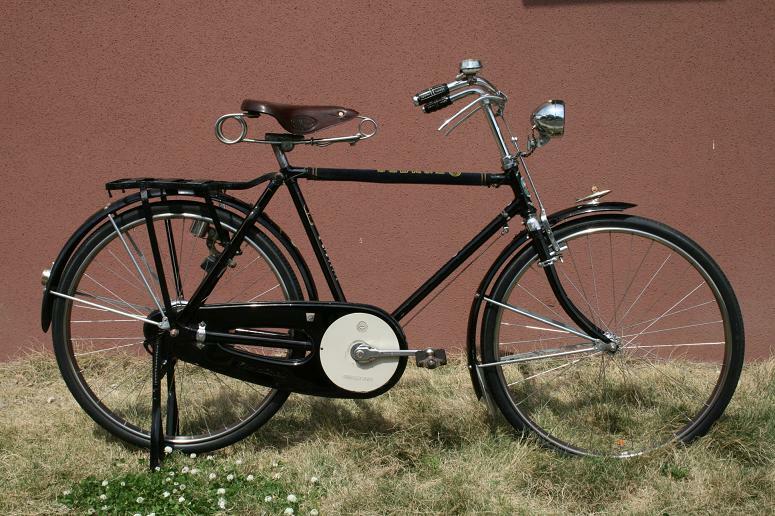 Thus, bicycles from the 1950s were rugged, practical, easy to maintain, comfortable and when viewed up close crafted works of art. 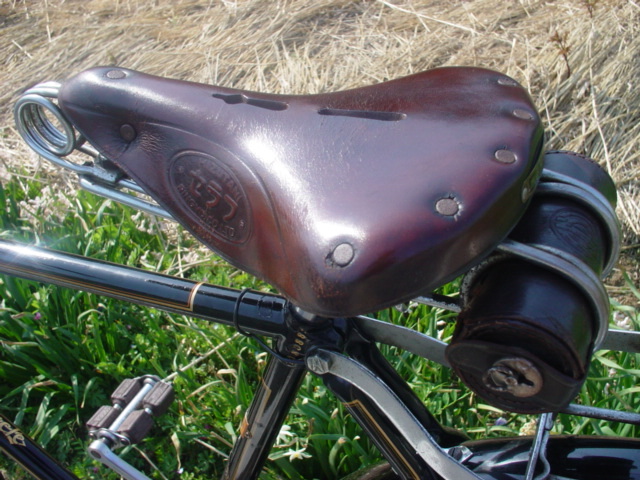 An upright riding position is similar to the position used when sitting in a chair, ie one's back is realtively straight. Being positioned upright, as opposed to leaning forward or hunched over, affords a great view, maximum rotation of one's head and shoulders, and, by riding upright there is no pressure on one's hands, wrists or arms. 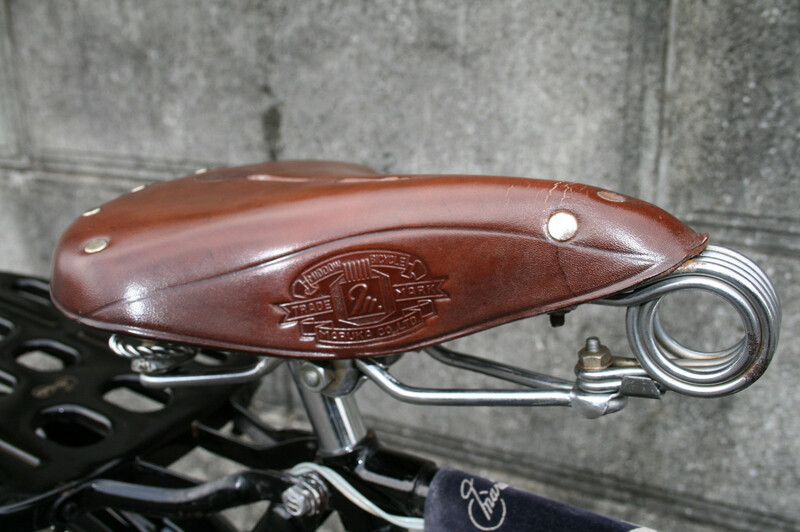 Sprung leather saddles are very comfortable for three reasons. First is that because they are made from leather, much like a fine pair of leather shoes or a high-quality leather baseball glove, through use they literally mold or conform to one's individual physique for a truly perfect fit. Second, is that they are "sprung", ie have a frame that incorporates the use of suspension; thereby providing unsurpassed shock absorption. 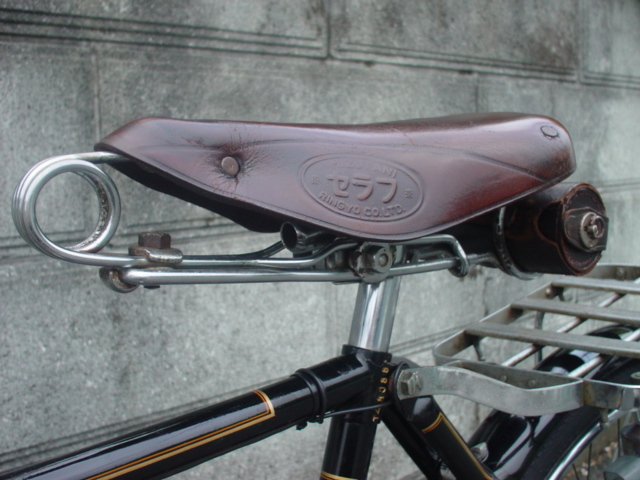 Third, they have a tensioner which allows the rider to fine-tune the stiffness or firmness of the saddle. When it comes to comfort, frames with relaxed geometry, ie those having shallower seat tube and head tube angles, as well as longer chainstays are the choice. Notice the longer chainstays on the light carrier cycle below. 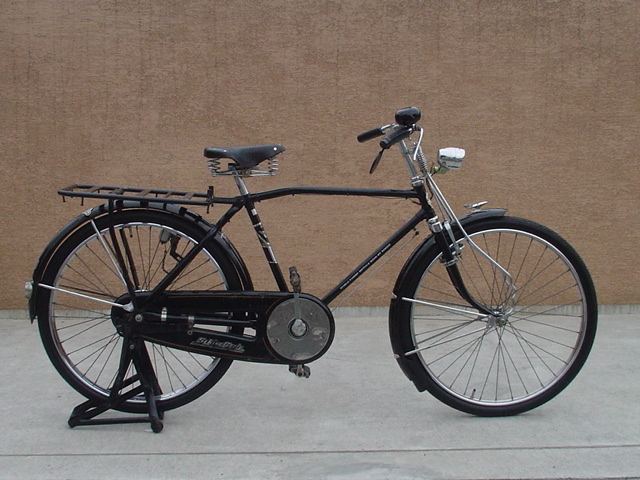 There is more room between the rear fender and the seat tube. 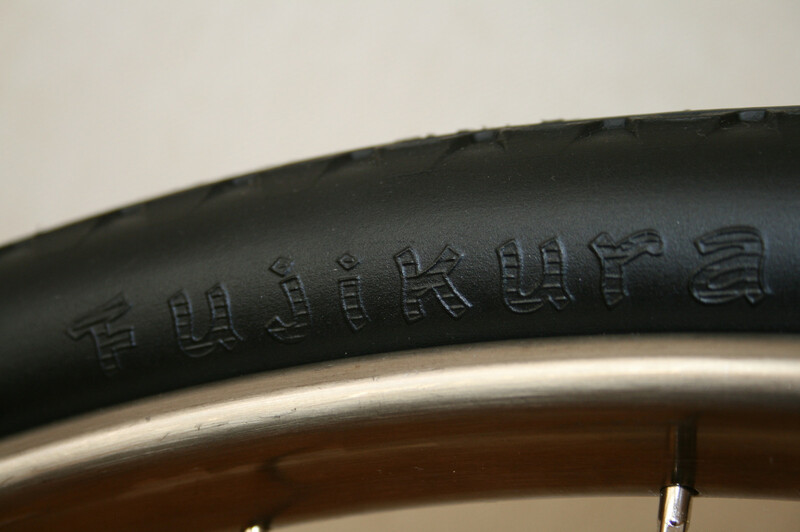 Tires that are wider and softer provide a "smoother" ride. 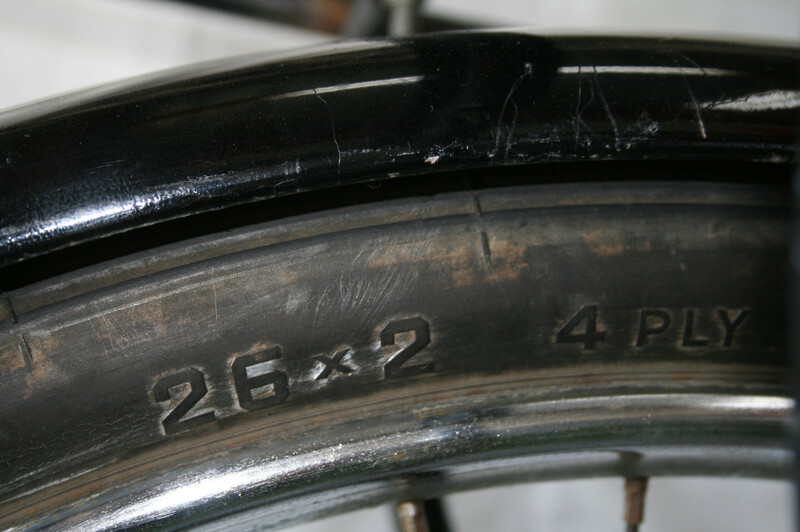 The most common tire size was 26"x 1 3/8"., Roadsters used 26 x 1 1/4", Light carrier bicycles had 26" x 1 3/4" and Heavy duty carrier bicycles employed 2"rear tires (below). 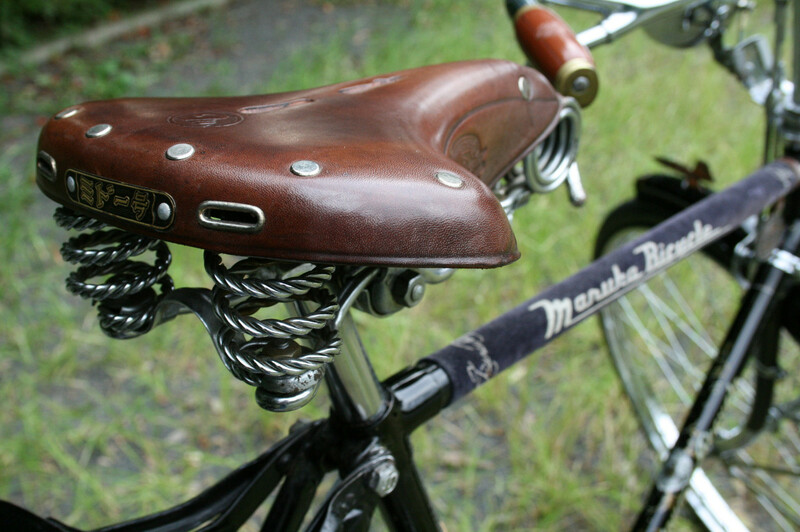 The combination of the above make for a "smooth" ride. In the next post we will take a look at "crafted works of art".